An exciting developmental opportunity has been availed by Unitrans Supply Chain Solutions (Pty) Ltd for Unemployed Persons Living with a Disability. 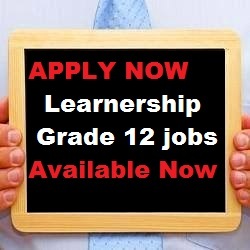 Successful candidates will enrol on a Generic Management NQF 4 Learnership Program over a 12 month period. This developmental opportunity will equip learners with core competencies to optimally perform in the administration field across all sectors. Must be aged between 18 -35 years old.